Considering an IT service management (ITSM) suite? Download this free report for side-by-side comparisons of rival products from ServiceNow and Zendesk, based on reviews written by enterprise users of the products. IT service management (ITSM) software has evolved in several ways, such as moving to the cloud and moving beyond IT trouble tickets to manage a wider variety of internal and external customer-service tasks. In the future, service management it could even become a key part of an organization’s digital transformation. 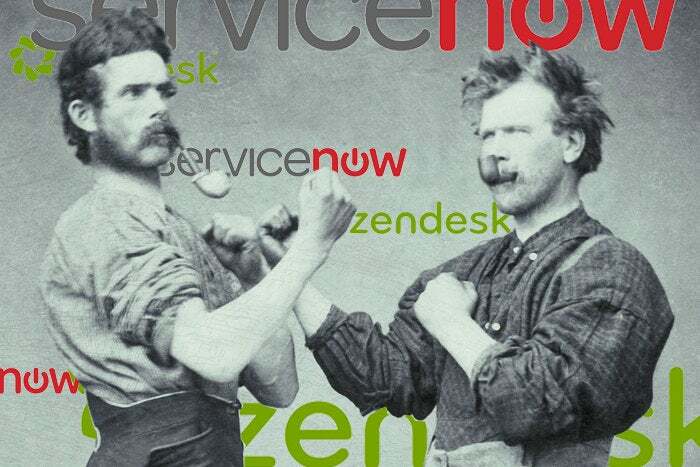 Today, two of the top ITSM suites are ServiceNow and Zendesk, according to reviews by users in the IT Central Station community. Managers of ServiceNow installations said they like the options for customization but the price can get steep, according to reviews at IT Central Station. Zendesk administrators said the software is easy to use but not as powerful for ticketing as other products.